Your customers love you and tell their friends all about your brand. So, you develop and launch an advocacy marketing program to reward their loyalty, gain points as they complete referrals and bring in new customers for you. Today’s marketing world is driven by metrics that let marketers track the effectiveness of what advocates say. But how do you measure return on investment (ROI) from an advocacy marketing program? Below are several metrics to watch out to measure its effectiveness. Revenue brought by the platform to show the revenue impact from the advocacy and engagement program. Track the value of leads via number of members – engagement metrics that show the impact the program is having on your customers and how many of the customers have become members via the platform. Advocates – the conversion rate from members to advocates. How many of your members are referring and sharing your brand love. Referrals won shows how many referrals from your advocates have transformed to wins during a specific period of time. Points redeemed and points earned showcase the monetary value of reward redemptions for a specific period of time. Commission allocated: points earned by advocates during a specific period to help monitor your spending in incentivizing advocates for their referrals. This then is compared to the revenue generated from the referrals. 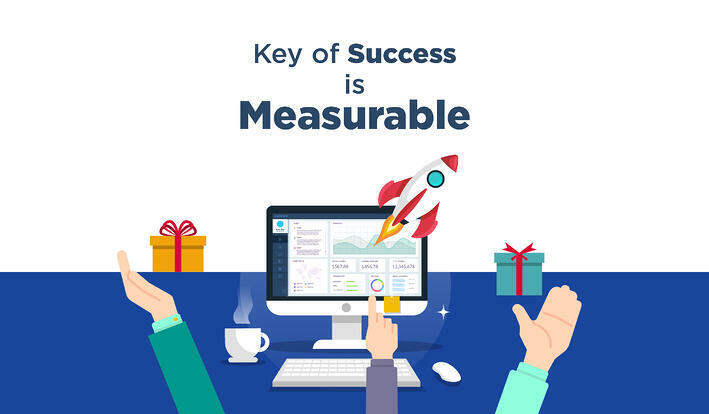 By measuring its results, you’ll be able to see how it can also be beneficial to your company’s growth. Ultimately creating an advocacy program that’s engaging and rewarding. Ready to measure the return on investment of your advocacy and engagement platform?